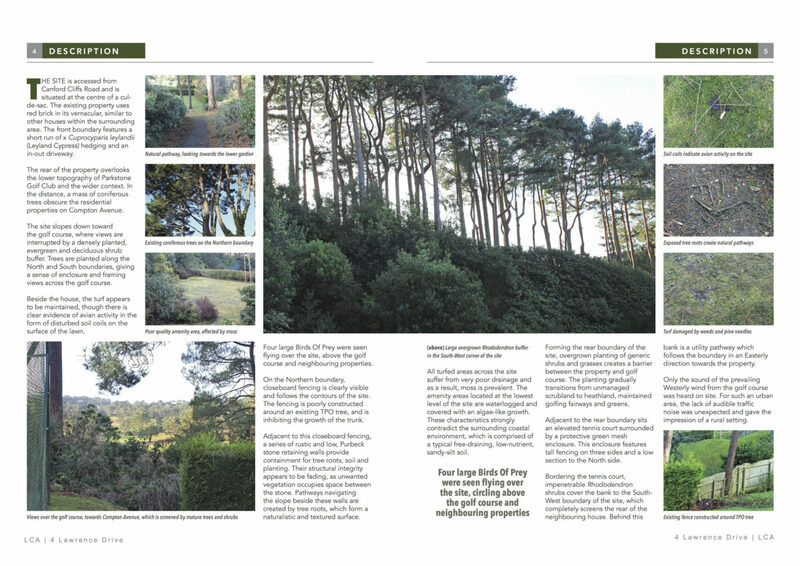 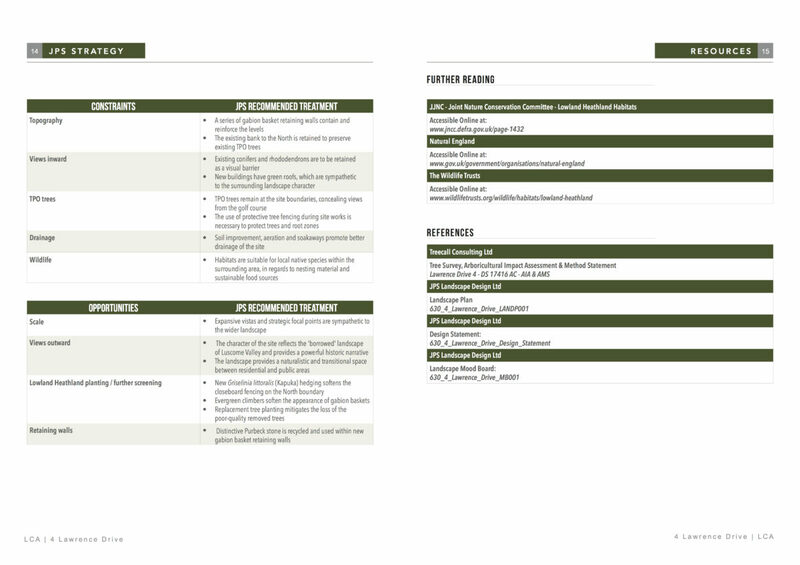 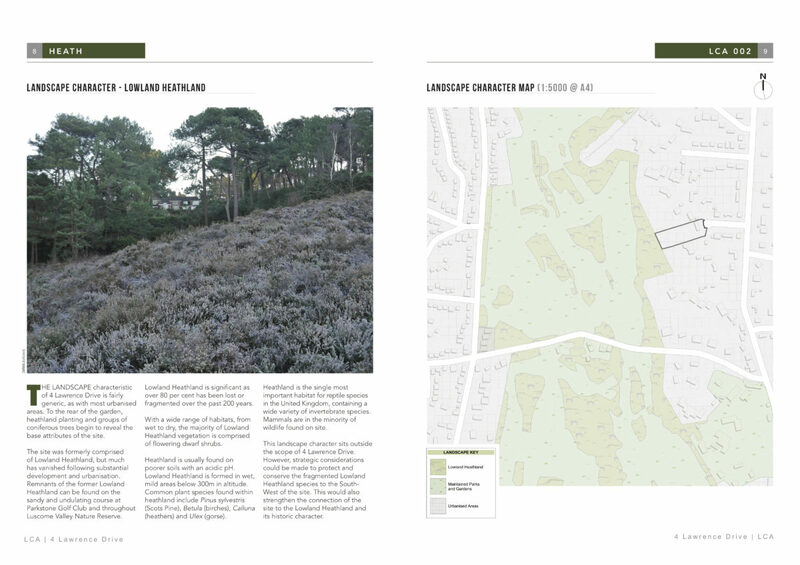 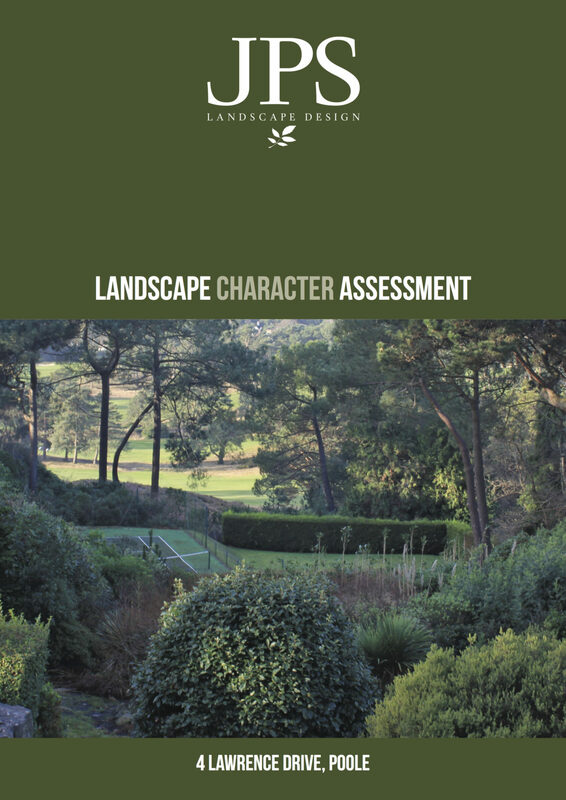 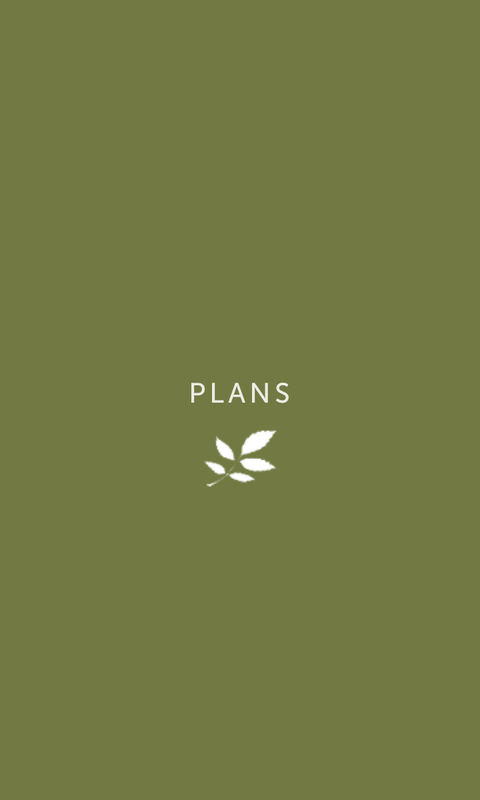 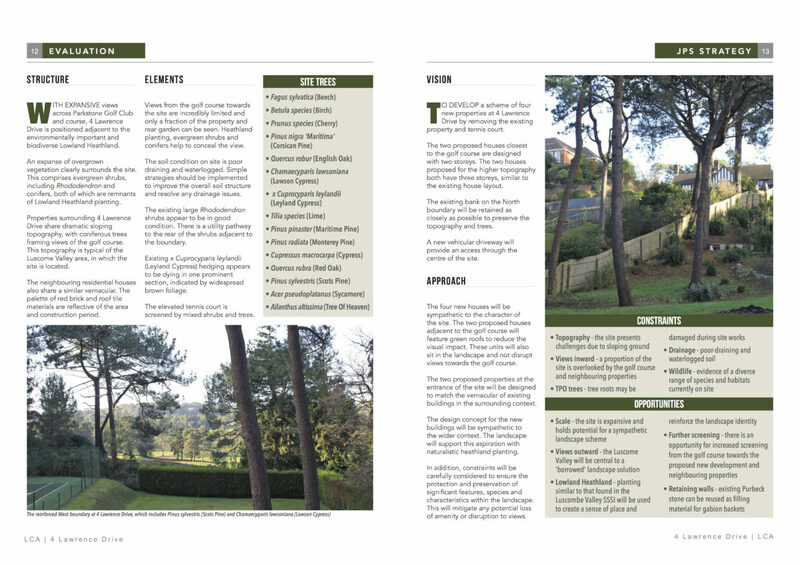 Through this Landscape Character Assessment (LCA), JPS identified and considered opportunities for site improvements, while being sympathetic to the natural surroundings and environment (which included sensitive Lowland Heathland to the rear of the land). 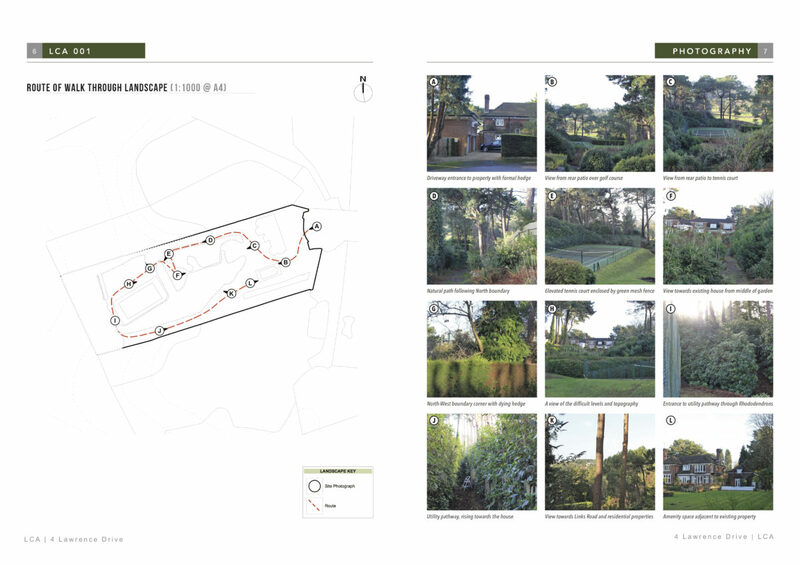 Through further analysis, desk and site study, the characteristics and features of the site were revealed. 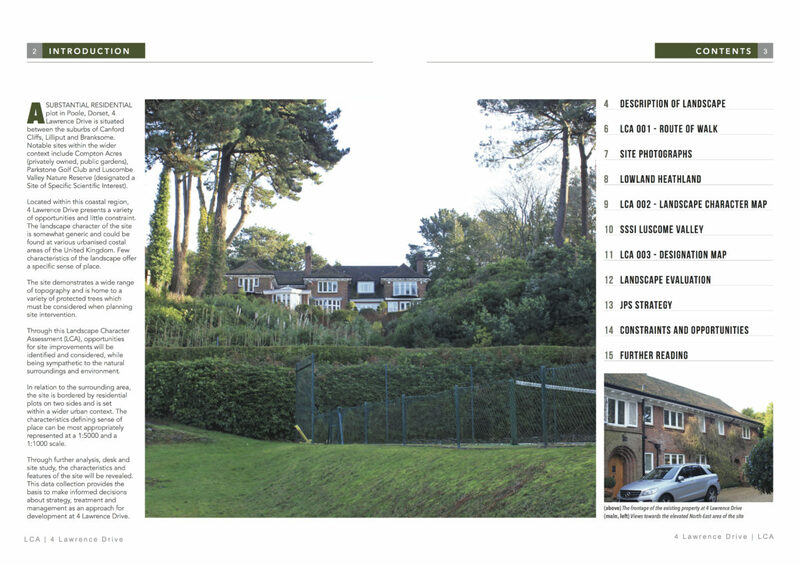 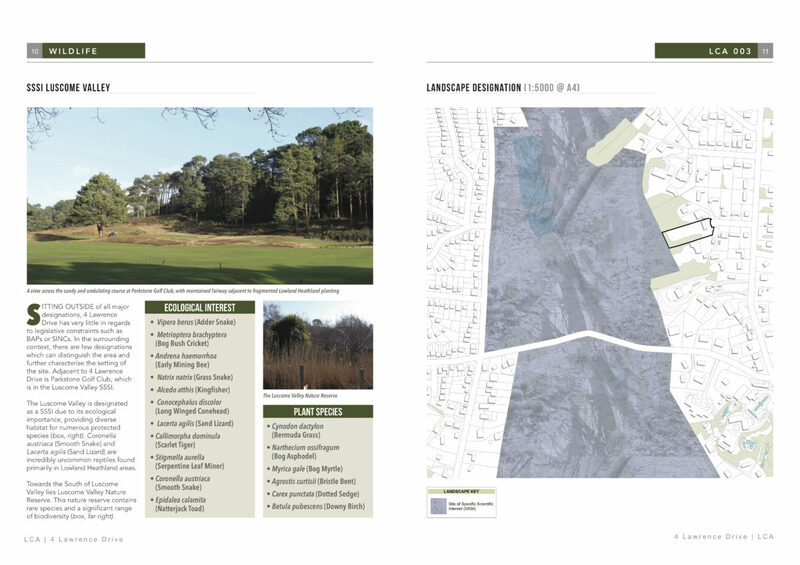 This data collection provided the basis to make informed decisions about strategy, treatment and management as an approach for development at Lawrence Drive, which was subsequently approved by the LPA, to the delight of our client.